Humana offers affordable, flexible plan designs, dental and vision benefit expertise, expansive nationwide networks and a passion for service. This has enabled Humana to grow into one of the largest dental and vision insurance carriers in the country, with over 12 million dental and vision members and more than 30 years of experience. Contact Tom, your plan representative, to set an appointment for a free program review. Humana’s fully insured PPO emphasizes care – routine oral examinations, cleanings and x-rays. You will get these benefits at an affordable price whether you choose a dentist from one of Humana’s participating dental office locations or if you choose a dentist who is not in our network.  PPO plans offered through the FADA Services’ Endorsed Dental program has an unlimited calendar annual maximum. Basic plan pays $1500.00 plus extended year annual maximum. You are free to choose any dentist in the wide network of providers, and you do not have to wait for a new ID card each time you change your Primary dentist. $1500.00 Annual Maximum (after you reach the $1500. Annual maximum you will receive 30% co-insurance on preventative, basic and major services for the remainder of the year). Humana’s DHMO dental plans provide you with the opportunity to visit any of the general dentists in the network, as well as a network dental specialists. This plan also provides for FREE cleanings (2x per year) and x-rays every 6 months.